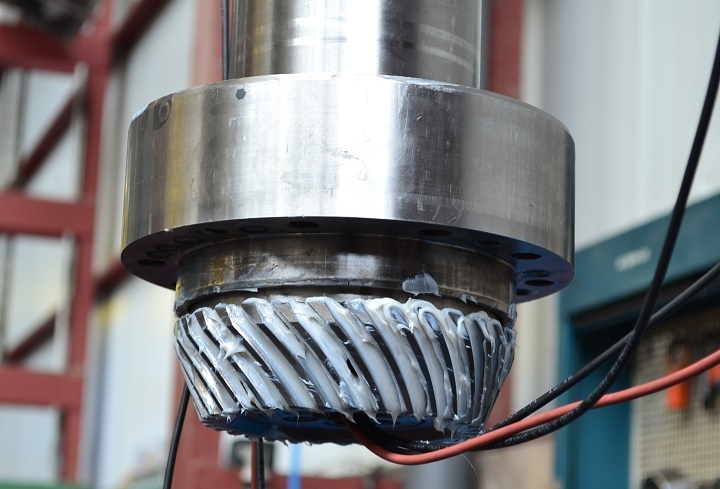 To reach the perfect combination of an accurate machining and an optimal efficiency, the inspection or refurbishment of the milling head is one of the key elements for avoiding problems and enlarging the useful life of a milling machine. In that sense, it is highly recommended to make a preventive maintenance regularly. This service, which is provided by NC Service to CORREA milling machine’s customers, prevents possible problems and decreases machine’s idle time associated to a breakdown. As part of the retrofitting process of milling heads, here you can watch the following video showing final assembling process of an auto-indexing UDG milling head (resol. 2’5º) of a CORREA milling machine, after its refurbishment performed by Nicolás Correa Service.